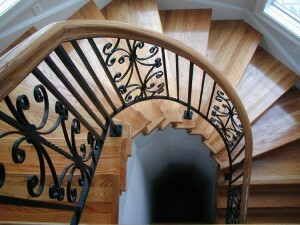 If you are remodeling your home, then now it’s the time for redesigning your staircase. 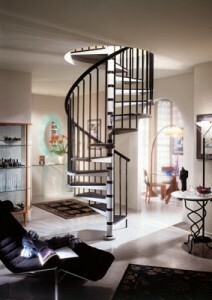 Adding a spiral staircase into your home will add elegance and a great, dramatic look. 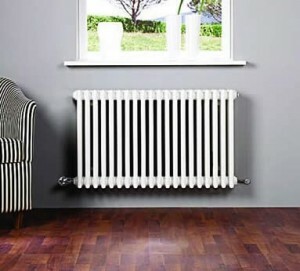 They also add a lot of value to your home because of the necessary construction experience and costs. 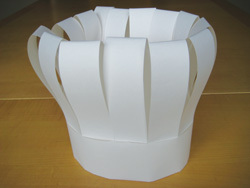 You can also design your own model. 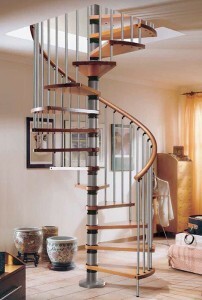 But the greatest thing about spiral staircases is that they do not need much space. 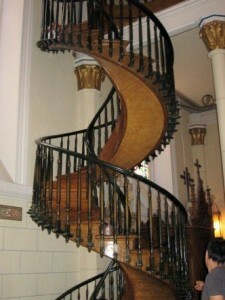 First of all you will need to consider the diameter of the staircase. 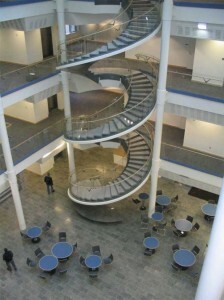 One important thing when deciding the diameter is the amount of traffic that the staircase will handle. Also conform to the building codes in your area. Next measure the distance from floor to floor. 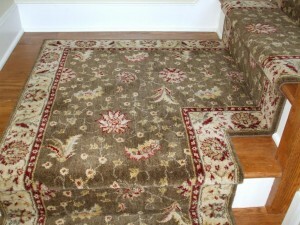 Then think about the width of the treads. 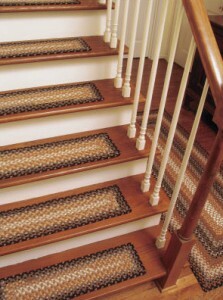 The staircase landing needs to be 2 times the width of the treads. 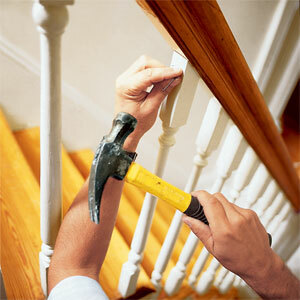 Also determine the space between balusters. Most building codes will oblige you to have a distance of no more than 4 inches. 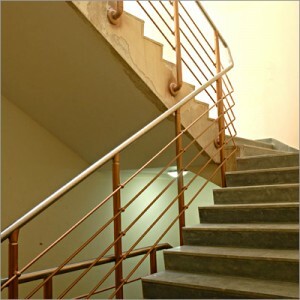 Determine the place and style of the railings. 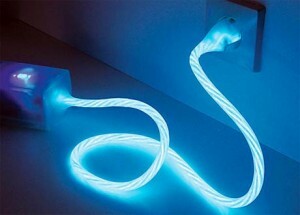 They can be found in many styles and materials. 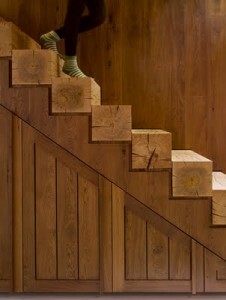 You can design the staircase with half or a full revolution. 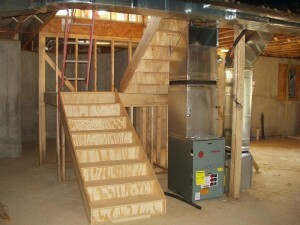 You need to think of the distance between floors, treads width and risers height. 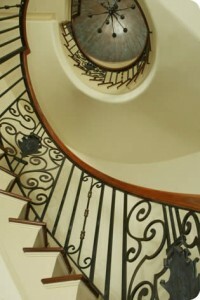 There are multiple staircases to choose from: winding spiral, stacked spirals, domed spirals, or rectangular ones. 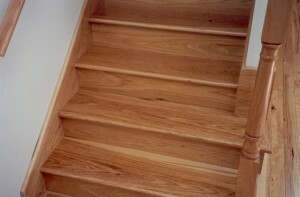 To prevent accidents you should design a well enclosure rail at the top of the staircase. 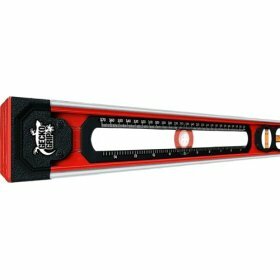 See the minimum height for the rails in your local building codes. 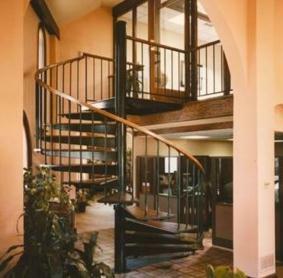 choose to build your staircase from galvanized materials, because you won’t have any rust problems and you won’t have to paint and have to deal with costly maintenance. 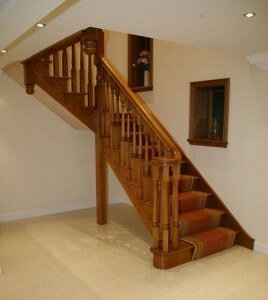 you can order custom made staircase kits from many manufacturers.